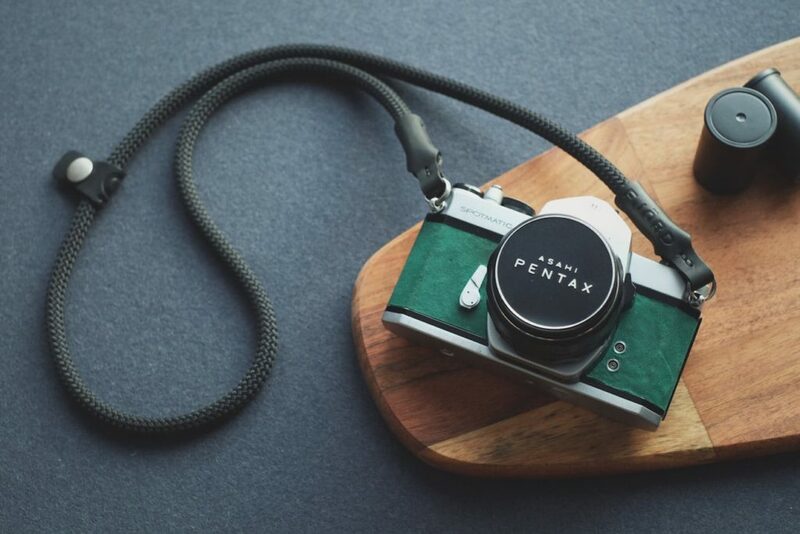 Have a strong hold on your cameras with these innovative camera straps. It offers a strong and secure way to transport your camera. 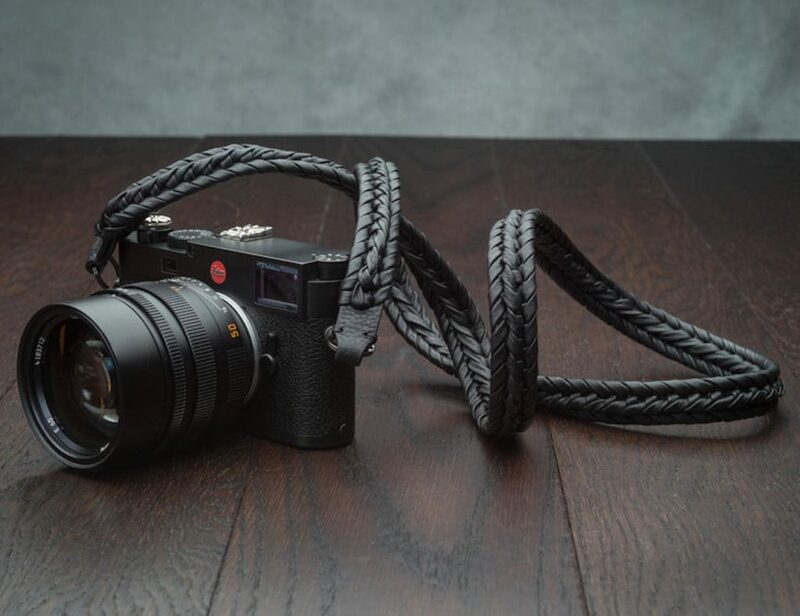 Stylishly hang your camera around your neck with the FjordProject Climbing Rope Camera Strap. Made of high-quality climbing rope from France, this strap is soft and smooth to the touch. Climbing rope is originally designed to carry heavy loads. It’s.. 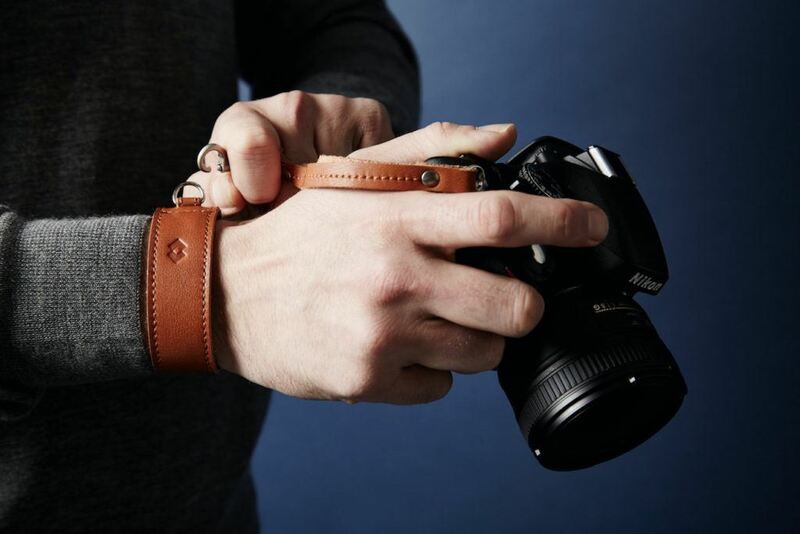 Always be ready to capture the moment with the Adjustable Leather DSLR Wrist Strap by Harber London. Featuring beautiful vegetable tanned full grain leather, this strap is comfortable and convenient. 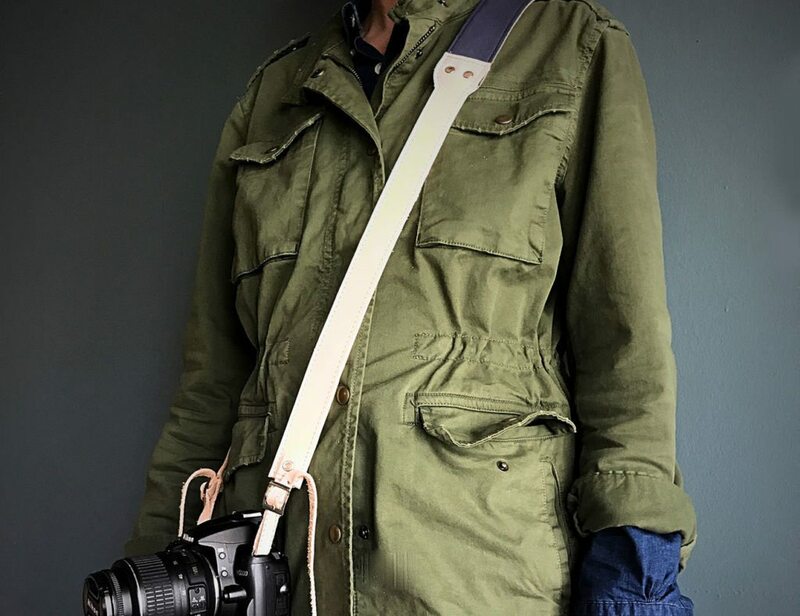 Under the leather is a super soft layer of wool..
Keep a firm grip on your favorite camera while showing off some style with the this.hang Minimal Leather Camera Strap. Made from soft napa leather and rubber foam, this durable strap is perfect for any photo adventure. 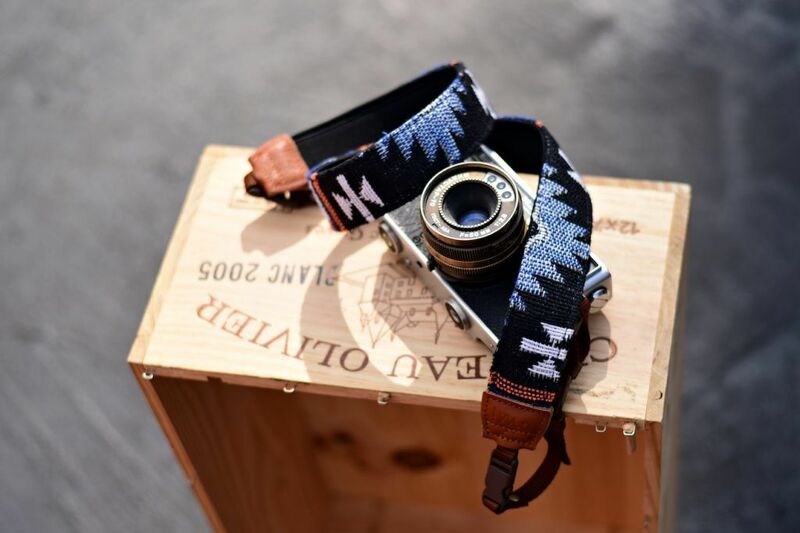 It allows your camera to..
Add some style to your photo shoots with the IMO Legend Advance Camera Strap. Complete with a Native American pattern, this strap rocks some serious style. The Legend Advance Strap has an adjustable length of 44 to 54 inches. 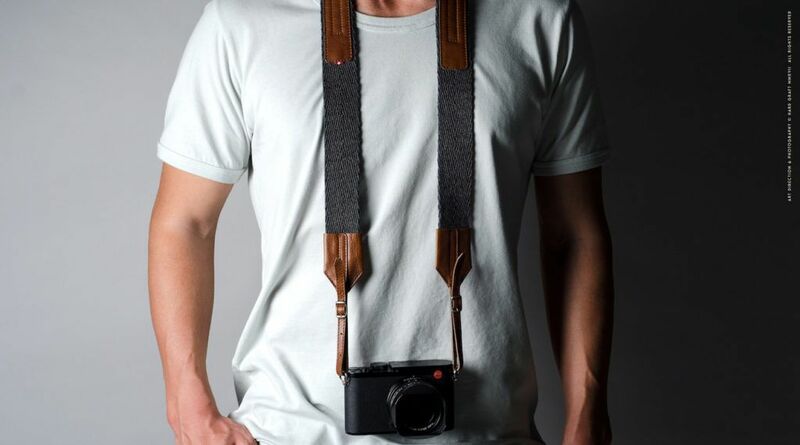 This..
Make your camera truly yours when you attach the Contrast Leather Camera Strap by Hard Graft. 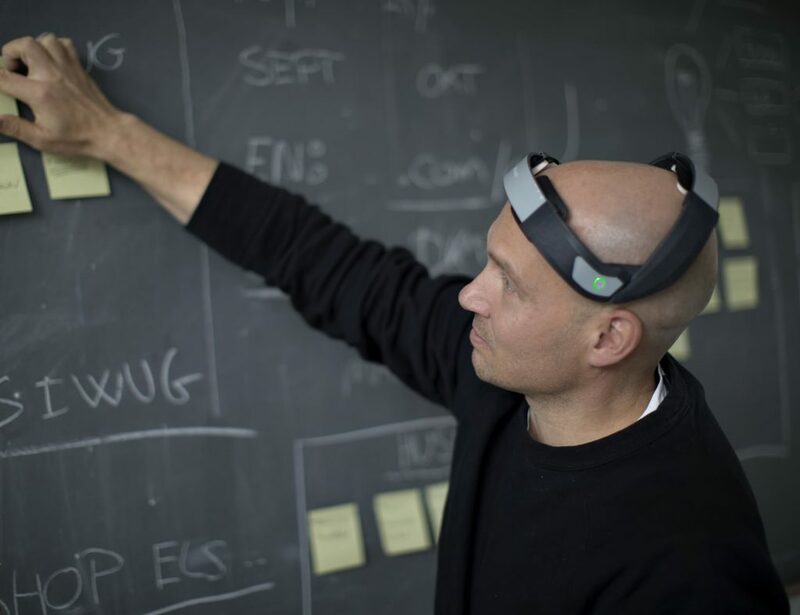 This strap is fully functioning and goes beyond just a fashion statement. The premium materials offer a comfortable carry whether you hang your camera..